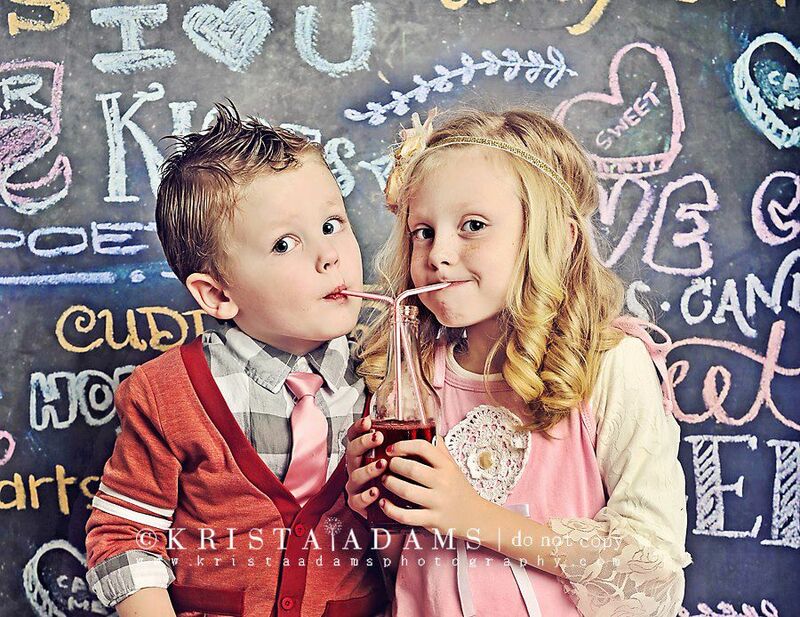 We simply adore this Valentine’s themed photo by Krista Adams Photography. Boys Schoolyard Cardigan and Lace Top with Ruffle Sleeves are by Taylor Joelle Designs. Check out these other awesome Wordless Wednesday posts and please link up your own! Children’s Style Guide – Gap Spring! So sweet! Very nostalgic. love it! Aww! cute, share and share alike heheh! They look so cute sharing a valentines day drink. Kids make great subjects. So sweet! They are such cute little models! I love that cardigan!! Too cute! That's a really cute couple.Love their clothes. Very cute! Thanks for hosting. Be still, my heart! Such a beautiful photo! Usually I’m not a fan of busy backgrounds but this one does a great job complimenting the kids. Very fun picture! That is a great photo. Very cute. This is just adorable and perfect in so many ways!! CUTE ALERT!! Love that top the little girl is wearing! That is beyond cute. Thanks for sharing and linking up with me this week. I appreciate it. I love it too..super cute! You are my Fun Photo Favourite!